Welcome to John Peter and Company, a professional hairdressing salon established in Petersfield since 1990. Nicky Wells and her team of 20 pride themselves on the fact that they continue to offer a growing range of services for their new and existing customers. These hairdressing services range from haircuts to hair colour treatments and hair extensions to hair-up creations. With their resident barber, John Peter and Company is the ideal salon for men as well as children, offering a dedicated 'child friendly' area, to keep the little ones entertained. The salon also offers a bespoke Wedding Service, where stylists can tend to brides, bridesmaids and guests in the comfort of their own home or within the salon for that special day. Please browse through our website for more information or to contact us for an appointment. Blowdry and finish, straightening, shampoo and set, wet and dry cuts using the latest techniques. Within our salon we believe that your wedding day should be just as you imagined with that special feel to it. 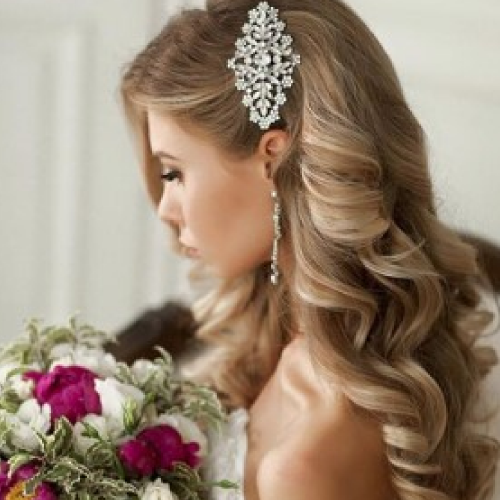 We offer a mobile or an in-salon bridal experience. This will include a trial run and all your requirements for the big day. There is no time restrictions for us and we can be there bright and early to cater for your individual needs. On top of this we offer wedding make-up and a variety of nail services including the popular technique of shellac. We do strongly recommend a trial for hair/make-up and price would be on quotation from your stylist, please contact us for more details or to book in a consultation/trial. Colouring: Permanent, semi-permanent, hi-lights, colour bath, full-head. Treatments. Perms: Whole head, half-head, headlines, root perms, spiral and straightening. 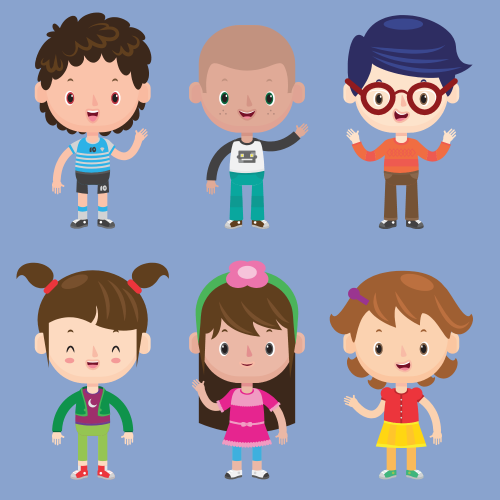 The salon caters for children of all ages with a separate children's cutting area accommodating junior chairs, toys and books to keep little ones amused! 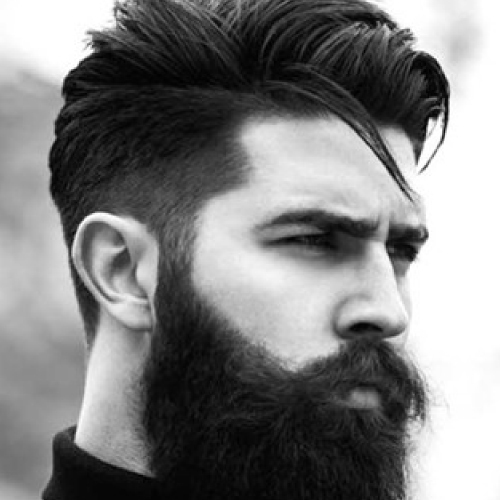 We have a resident barber for traditional men's haircuts styling, precision cutting and clipper work. We also stock Goldwell ReShade, the natural-looking way to blend grey. Shellac nails and polish, manicures and french manicures. Experience the best and only chip-free manicure technology with CND Shellac. 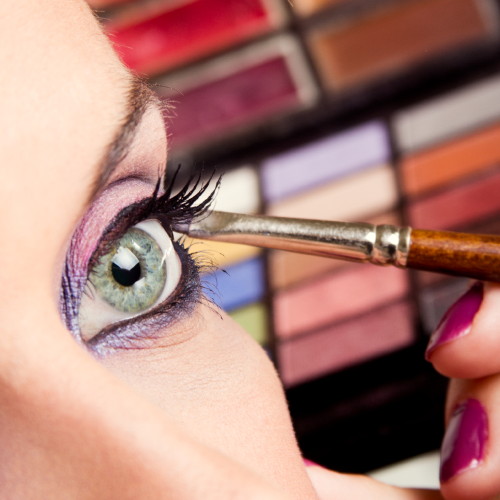 We use a UV lamp to cure each layer to ensure a lasting effect. We offer a selection out of the 79 designer colours available. Please feel free to come in and view the colours prior to your service. 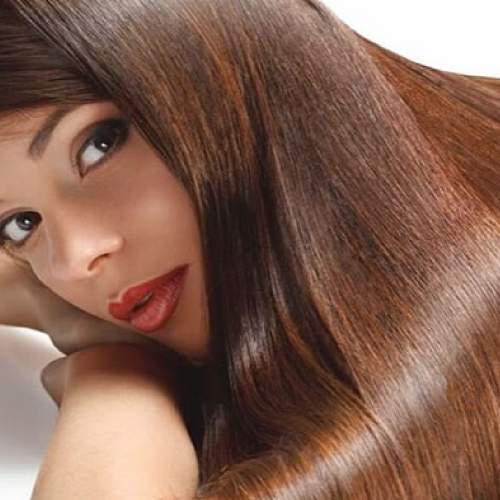 At John Peter and Company, we offer halo hair extensions which are a popular choice for those looking to have extensions permanently applied for longer term wear. The range:- Micro Links – You can use either individual pre-bonded hair or wefts of hair to create length and thickness. Wefts have a much quicker application and are great for that fullness you may be looking for. The Individual hair has a more natural feel to it. 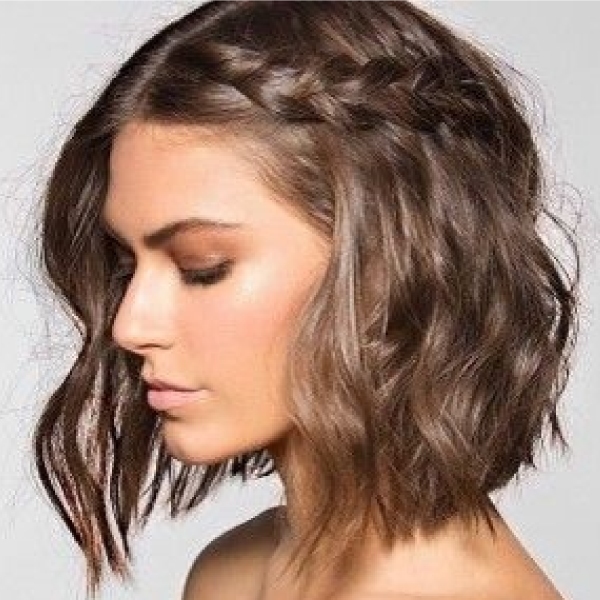 Bonded in – For this technique you will use individual pieces of hair and use a glue gun to attach the hair to you own hair, also good for length and fullness. On average we charge £25 per half hour application. This does all depend on consultation which must be carried out prior to service. This way we can determined which technique is suitable to your needs and to achieve a more comprehensive price. We also sell ‘The Halo’ which is a weft of hair on a miracle wire . 'The Halo' is one of the most amazing, fun and innovative products you will love to wear! Using 100% Indian Remy Human Hair, the Halo is amazing in quality and the simplest and quickest extensions to apply! 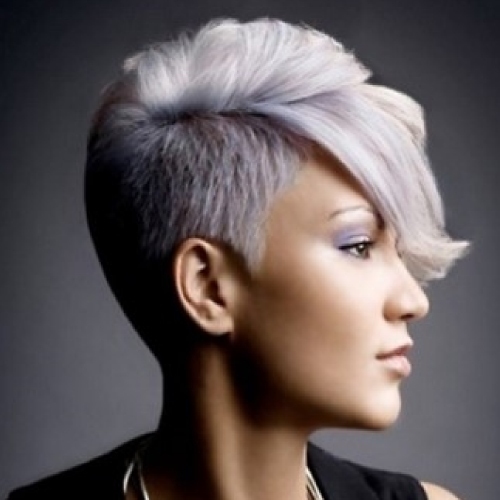 The Halo hair can be dyed and also heat may be applied in any way you desire. As well as this the miracle wire comes with a lifetime warranty!. Lanza is committed to making the highest quality premium products for you the client. Lanza has targeted the causes of damaged hair, not just the symptoms. Combining the latest technological innovations with the healing elements of nature to find the ultimate healing solutions to all your hair care needs. Lanza uses the latest technology available to deliver you the strongest, healthiest hair. 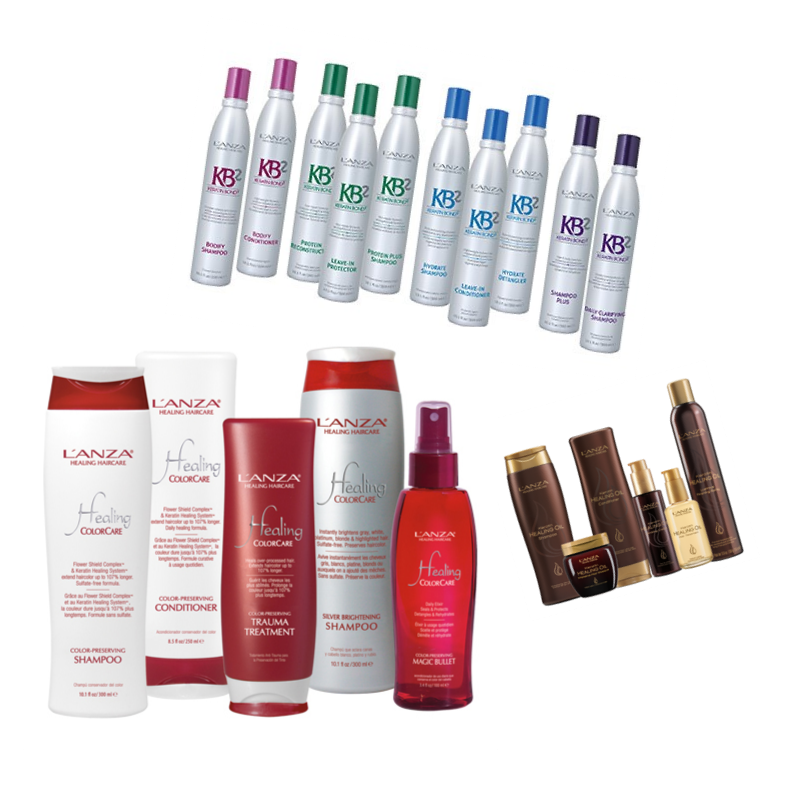 Lanza is the only brand able to heal the hair. The high quality ingredients within these products ensure the hair can be healed and renewed. Lanza is a very prescriptive range and your stylist will be able to professionally recommend all you will need for your hair. There are also styling aids to help create and maintain fashionable hair designs. The hair care is split into two ranges: KB2 Lanza’s exclusive Keratin Bond Complex uses Keratin Protein to heal and strengthen the hair from root to tip. You have all areas covered for your hair including Bodify, Revive, Hydrate and Repair. They have a unique blend of organic botanicals and antioxidant vitamins to leave the hair soft, shiny and radiant. Healing Lanza healing is an enriching and intense range. These products are Sulphate – Free /Sodium Chloride – Free/Gluten Free and Paraben – Safe. For more information please call us 01730 262047 Alternatively visit the Lanza website. 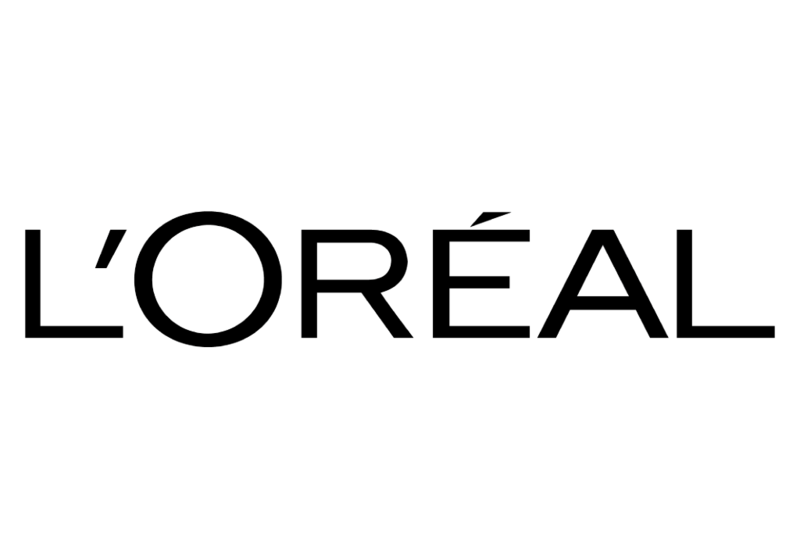 We stock and use L'Oreal extensive range of hair care products, please contact us for more details. "John Peter and Company is an exceptional hair salon, where nothing is too much trouble. Every customer is made to feel and look special"
"As well as being excellent hairdressers, I have always found the staff friendly and courteous"
"Very happy with both hair cuts for our children. Professional, welcoming and friendly. Definitely recommend!" Lanza is committed to making the highest quality premium products for you the client. Lanza has targeted the causes of damaged hair, not just the symptoms. Combining the latest technological innovations with the healing elements of nature to find the ultimate healing solutions to all your hair care needs..
We have recently become a Lanza salon. 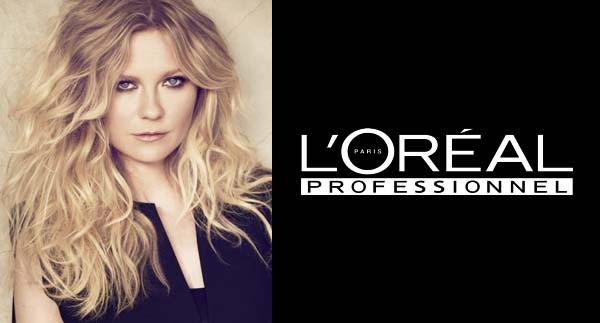 This new and exciting product range will transform your hair from good to great!. From care to colour Lanza heals, seals and protects the hair. See product page for more detailed information. New website now live, mobile friendly, new images and complete with booking form. * We'll be in touch to confirm as soon as possible or suggest an alternative time/date.